A man who was shot Monday evening in Cass County has died from his injuries. Robert W. Walters, 66 of the 1500 block of East 187th, was pronounced dead around 12:00 p.m. today at Overland Park Regional Medical Center. At approximately 6:45 p.m. Monday Cass County Deputies responded to a reported shooting at a residence in the 1500 block of E. 187th south of Belton. Upon their arrival, deputies and EMS located a male victim with a gunshot wound. 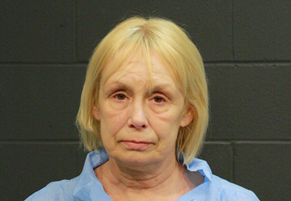 The wife of the victim, Cynthia L. Walters, 60 has now been charged with First Degree Murder and Armed Criminal Action. 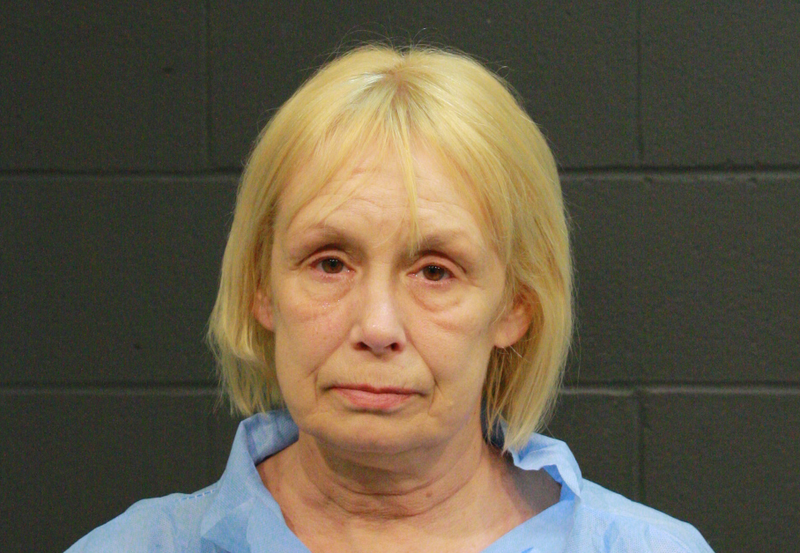 She is still in custody in the Cass County Jail. Her bond has been set at $500.000.